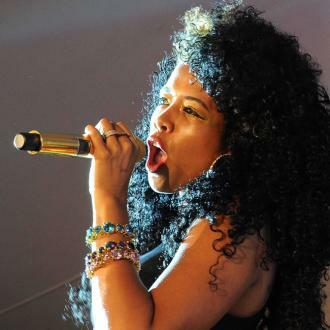 Pregnant Kelis says she and her six-year-old son Knight have ''date nights'' and she can't wait to have another boy. 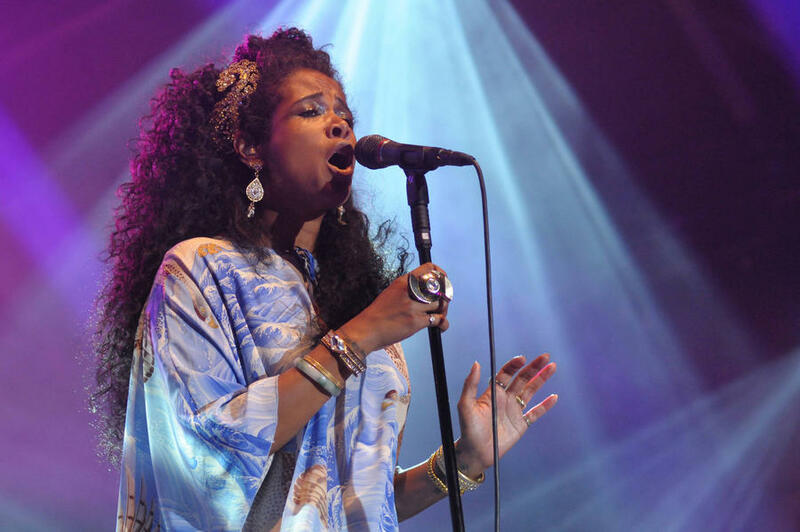 Kelis has ''date nights'' with her son. The 'Milkshake' singer - who has six-year-old Knight with ex-husband Nas and is expecting another boy with her spouse Michael Mora - loves spending quality time with her little boy and can't wait for his brother to be born. She said: ''Having two sons is going to be so much fun. Boys are for the moms. 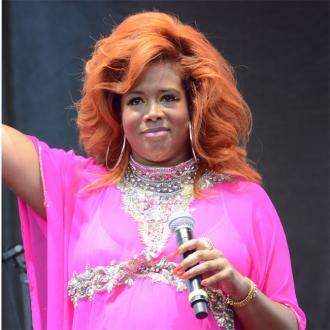 Knight can't wait for his brother to be born and Kelis thinks he will be ''incredible'' with the baby. She told Britain's HELLO! magazine: ''Knight is just spectacular. He is going to make the most incredible big brother. Despite her own career success, the 36-year-old star doesn't want her kids to follow in her footsteps. She said: ''I will fight it to the death. I encourage Knight to be creative but I don't want him to think that's all he's got.